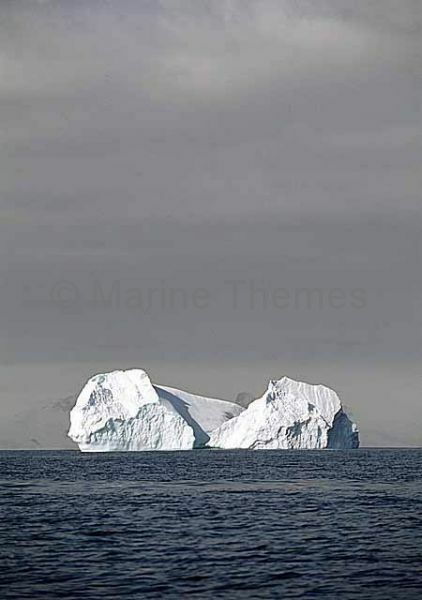 Iceberg in open ocean. 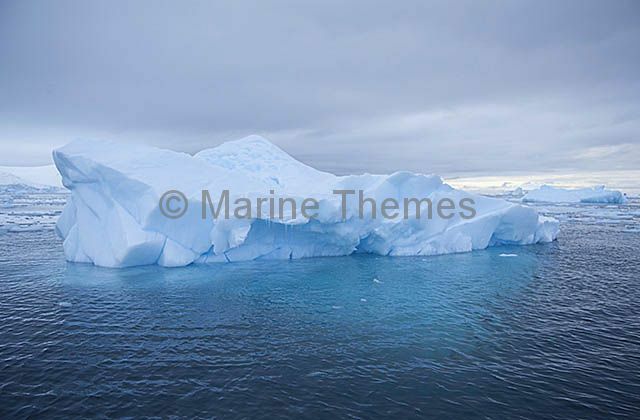 peaceful quiet icy icebergs iceburges broken breking obsticles obstacles serene big large huge vertical Water and Light |Iceberg in open ocean. 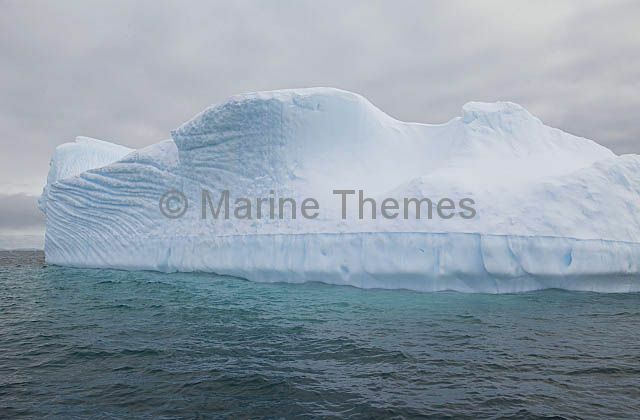 Iceberg in open ocean. 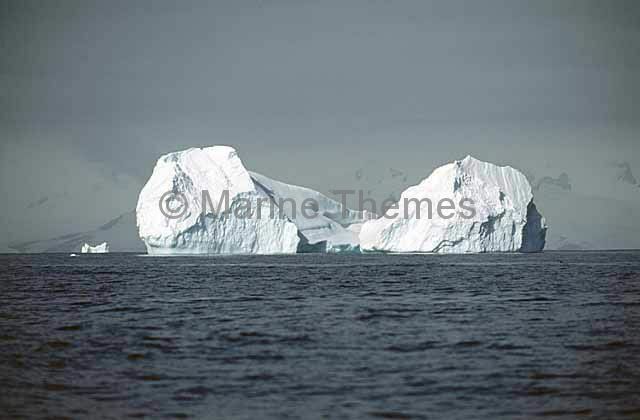 peaceful quiet icy icebergs iceburges broken breking obsticles obstacles serene big large huge Water and Light |Iceberg in open ocean. 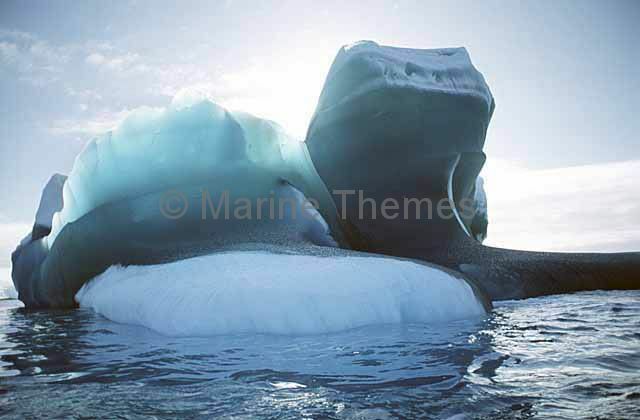 Eroded iceberg. ice light shapes erosion wind cold icy peaceful serene quiet shapes Water and Light |Eroded iceberg. Old sea ice. ice light shapes erosion wind cold icy peaceful serene quiet shapes Water and Light |Old sea ice. Patterns of sculptured ice. ice light shapes erosion wind cold icy peaceful serene quiet shapes Water and Light |Patterns of sculptured ice. Patterns of sculptured ice. 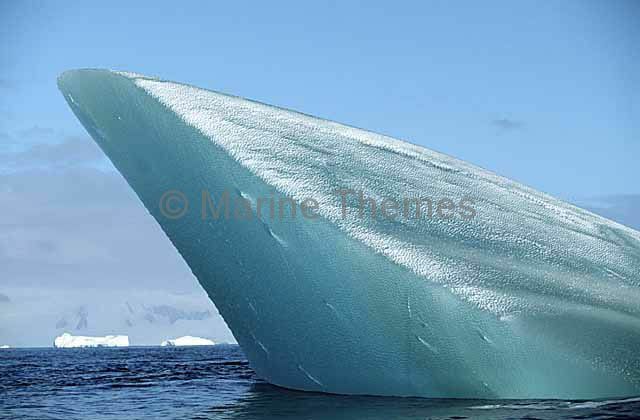 ice light shapes erosion wind cold icy peaceful serene quiet shapes sharp pointed bow diagonal blue green emerald Water and Light |Patterns of sculptured ice. 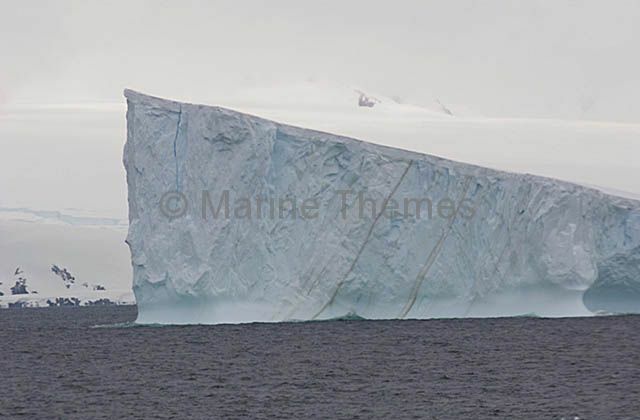 Large slab of sea ice forced above surface by pressure forces created by wind and tides. 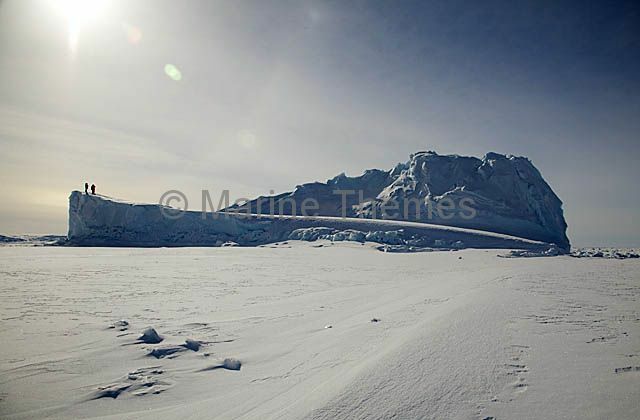 Large slab of sea ice forced above surface by pressure forces created by wind and tides. ice iced icy cold frigid freeze freezing frozen chill chilly snow fracture fractured broken shatter shattered lift push pushed float floating seaice sea-ice sun sunny sunshine shine sunbeam sunbeams beam beams surface light tourist tourists tourism eco tourism eco-tourism ecotourism ecotourist eco-tourist eco tourist ecotourists eco-tourists holiday holidays vacation adventure discovery adventuring discover |Large slab of sea ice forced above surface by pressure forces created by wind and tides. Iceberg formed when broken from glacier. Iceberg formed when broken from glacier. 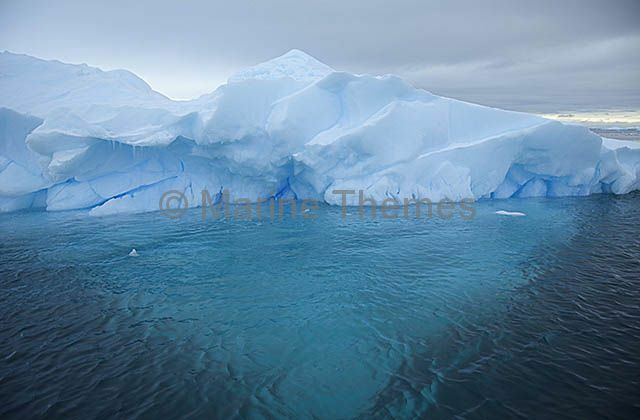 ice iced icy cold frigid freeze freezing frozen chill chilly snow drift drifting drifter float floating drifted afloat adrift sculpture sculpted erosion blue cyan Antarctica Antarctic |Iceberg formed when broken from glacier. 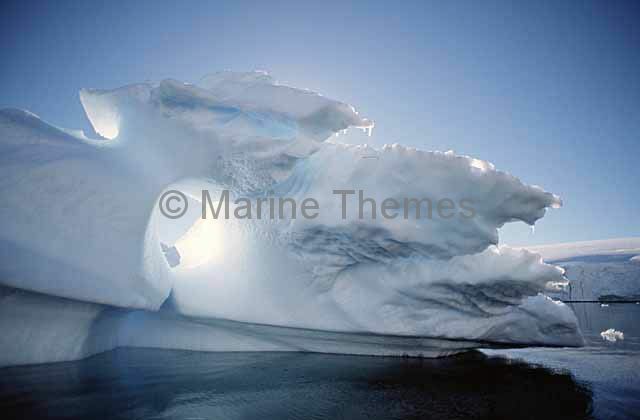 Iceberg , detail, formed when broken from glacier. 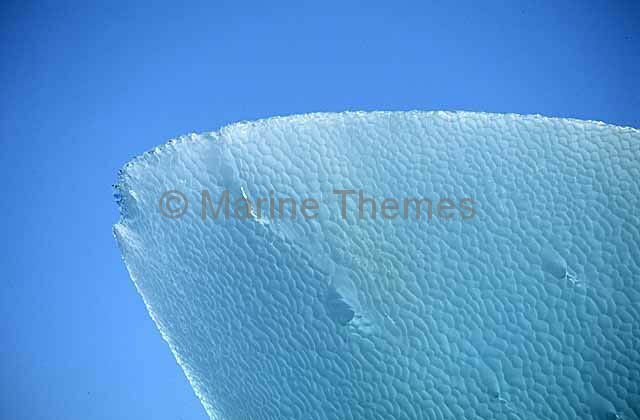 Iceberg , detail, formed when broken from glacier. Iceberg formed when broken from glacier. 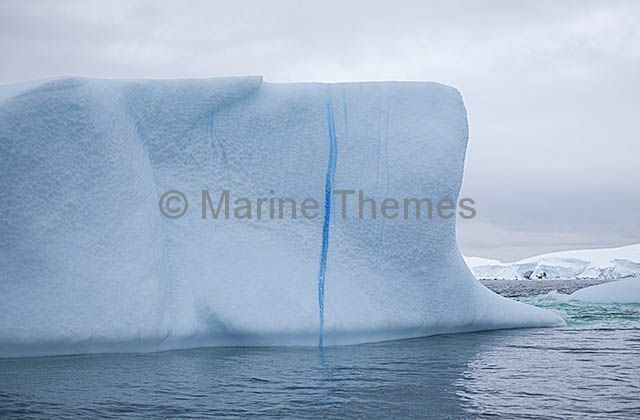 ice iced icy cold frigid freeze freezing frozen chill chilly snow drift drifting drifter float floating drifted afloat adrift sculpture sculpted erosion crack slit vertical blue cyan Antarctica Antarctic |Iceberg , detail, formed when broken from glacier. 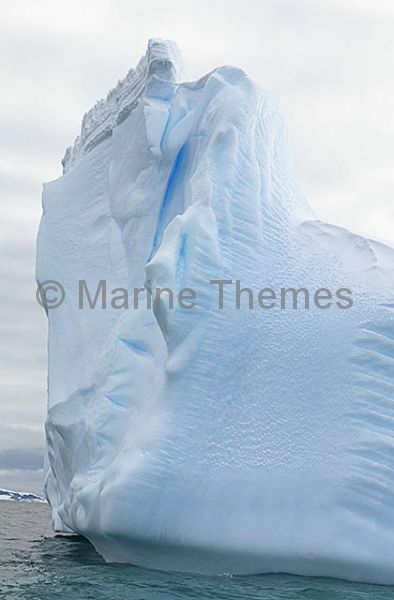 Iceberg , detail, formed when broken from glacier. iceberg formed when broken from glacier. 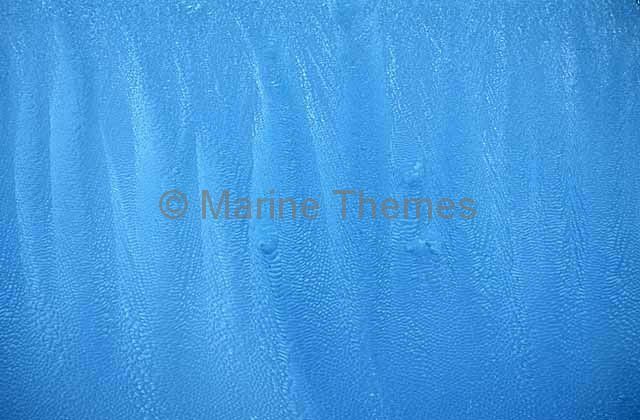 ice iced icy cold frigid freeze freezing frozen chill chilly snow drift drifting drifter float floating drifted afloat adrift sculpture sculpted erosion crack slit blue cyan Antarctica Antarctic |Iceberg , detail, formed when broken from glacier. Iceberg grounded in bay. ice iced icy cold frigid freeze freezing frozen chill chilly snow float floating afloat drift drifting adrift drift drifting drifter float floating drifted afloat adrift mountain ocean Antarctica Antarctic |Iceberg grounded in bay. 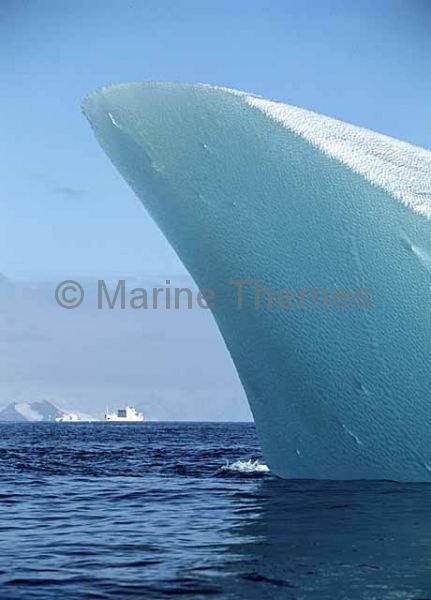 Small iceberg in Bransfield Strait eroded into the shape of a beluga whale head. 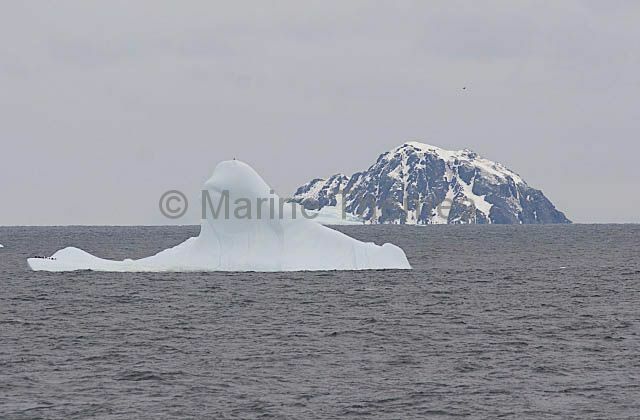 Small iceberg in Bransfield Strait eroded into the shape of a beluga whale head. 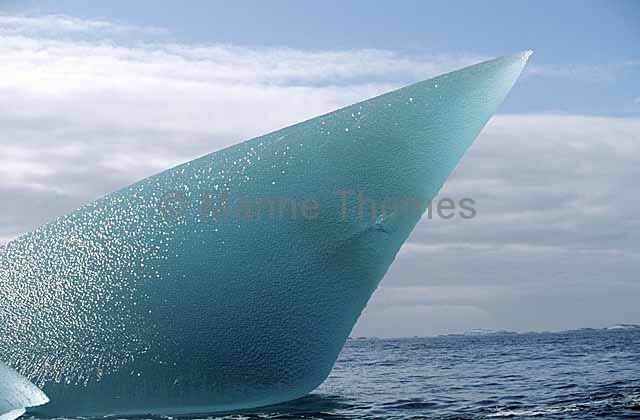 ice iced icy cold frigid freeze freezing frozen chill chilly snow drift drifting drifter float floating drifted afloat adrift Antarctica Antarctic |Small iceberg in Bransfield Strait eroded into the shape of a beluga whale head. Iceberg grounded in shallow bay. Iceberg grounded in shallow bay. 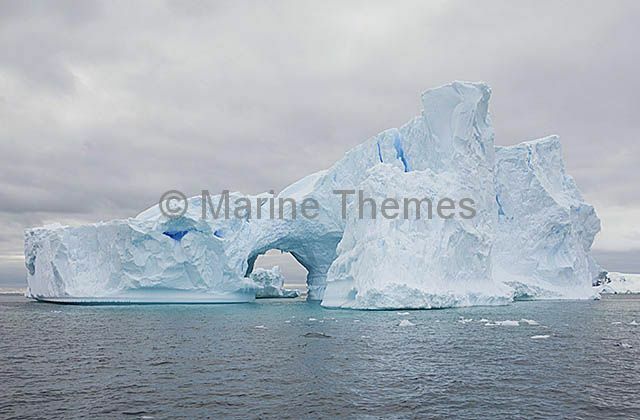 ice iced icy cold frigid freeze freezing frozen chill chilly snow arch archway hole through grounding stopped Antarctica Antarctic |Iceberg grounded in shallow bay. 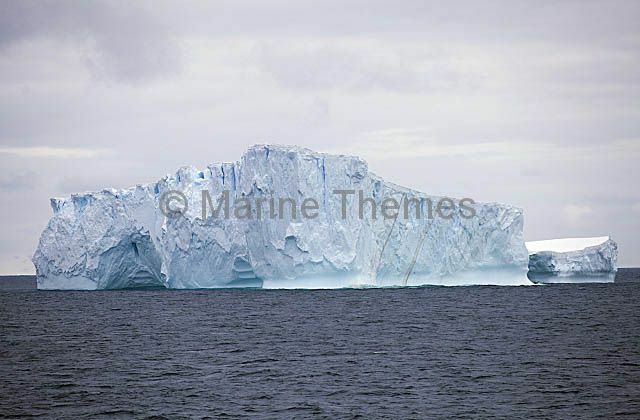 Iceberg in calm bay. 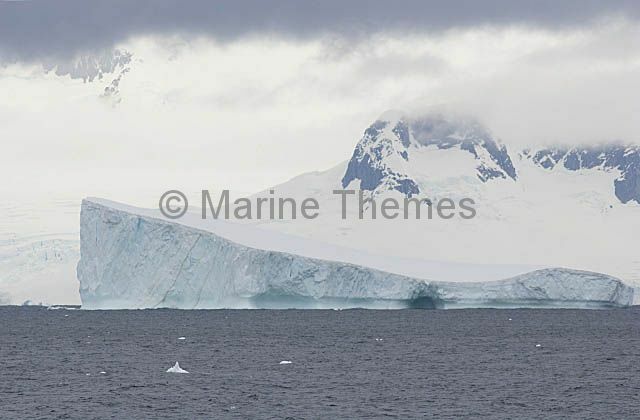 ice iced icy cold frigid freeze freezing frozen chill chilly snow clear reflect reflection reflections mirror mirrored mirrors shine shiney shining image calm peace peaceful serene serenity calming calmed becalmed Antarctic Antarctica |Iceberg in calm bay.